October is Breast Cancer Awareness Month and it has extra special meaning in my life today and as the leader of New York State and Central New York women entrepreneurs. Let me tell you why today, because it is important. After six months of severe Alopecia Areata, I lost all my hair, eyebrows and eyelashes. 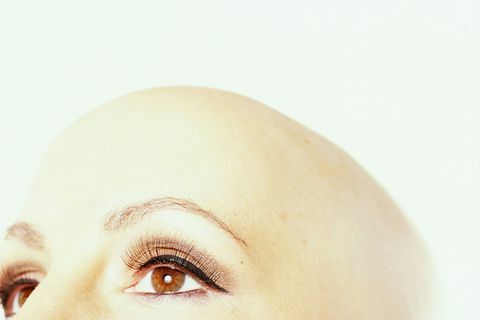 Alopecia Areata is a relentless autoimmune disease that causes hair loss on the scalp, face and sometimes on other areas of the body. In fact, it affects as many as 6.8 million people in the U.S. with a lifetime risk of 2.1%. People of all ages, both sexes and all ethnic groups can develop Alopecia Areata. The disease has been part of my life story since I was 25 years old but never to the point of becoming bald. 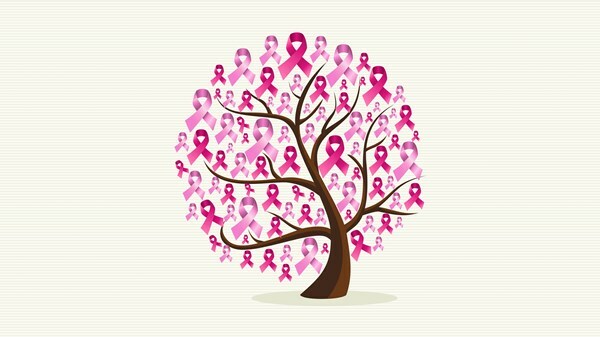 Another startling statistic is 1 in 8 American women (about 12.4%) will develop invasive breast cancer over the course of her lifetime. In 2018, an estimated 266,120 new cases of invasive breast cancer are expected to be diagnosed in women in the U.S., along with 63,960 new cases of non-invasive breast cancer. In fact, ever since I learned this statistic, I meet 4 to 5 women a year who are just diagnosed with breast cancer, are survivors of breast cancer or are in their second bout of breast cancer. In fact one of my special girlfriends is conquering her second diagnosis with hope and joy right now. 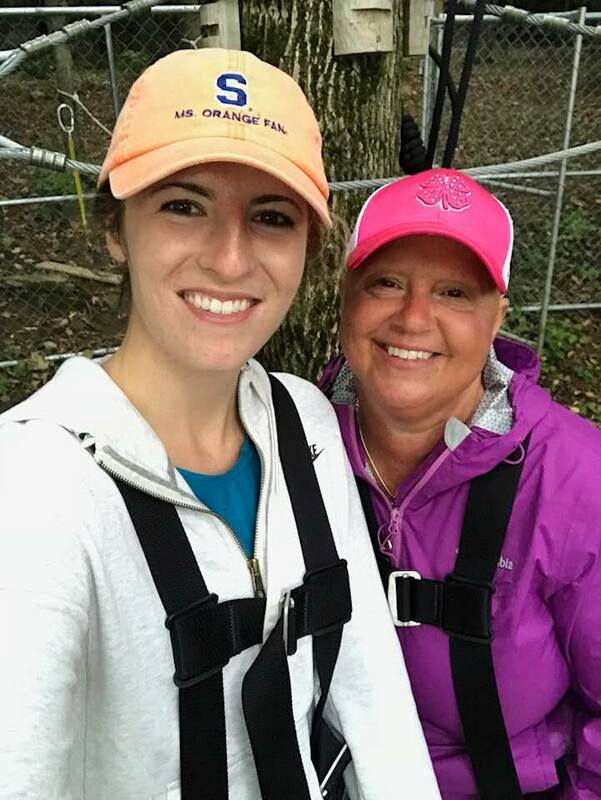 Since I always wear the color pink to represent women entrepreneurs or women in sports, in my raspberry pink brand shirts and now pink baseball hats to hide my alopecia, people assume I have breast cancer and I’m in the throes of treatment. I am not. If someone asks, I tell them. If they don’t ask, I hope they think of women who have or had the disease. I especially hope as a follower of mine and have seen me wearing pink hats it reminds you to get an annual breast exam or suggest someone you love get one. Mammograms are the easiest tests to take. They don’t hurt and they are fast. Most are covered under insurance. They are life savers too. There is no reason someone can’t get one done. If it is modesty you are worried about let me tell you from my current personal experience, don’t be modest if it means not being healthy. I dedicate this post to all the courageous women I know conquering breast cancer right now or as a survivor. You have so many women (and men) who support and recognize your health situation. As my friend says, “I am on an empowered health journey” with only positive light, news and happiness in my future. I say #believeon and so it shall be.